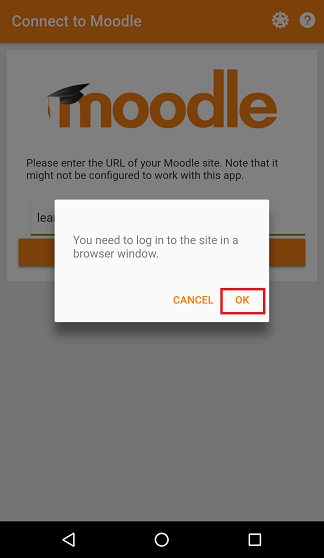 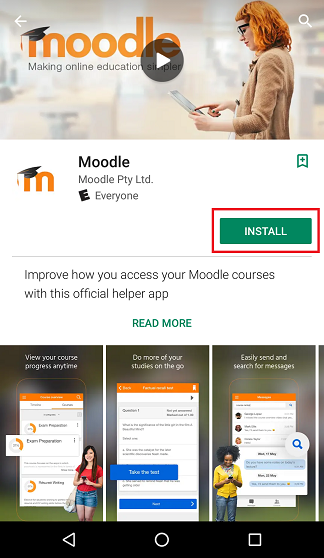 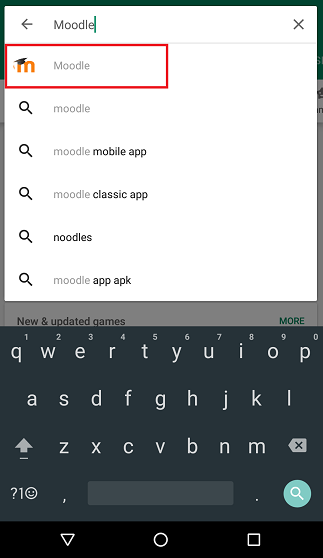 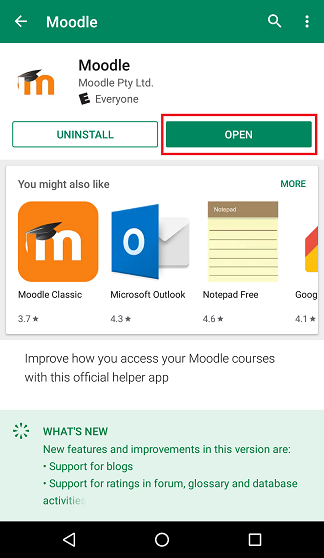 Search for Moodle in Google Play. 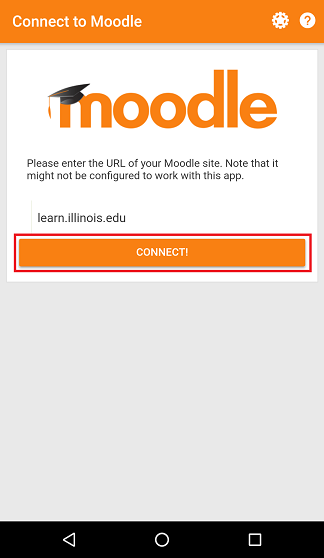 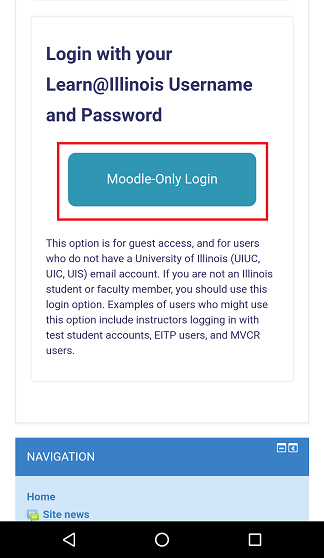 Select the "Moodle" app with the icon you see below. 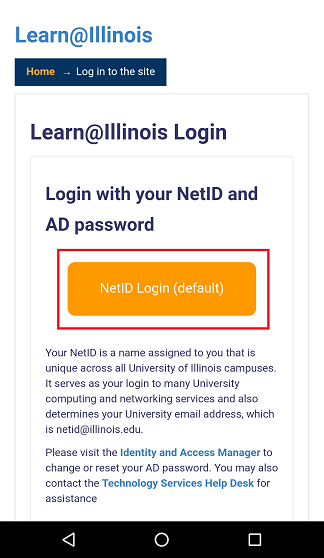 If you have a NetID, log in by clicking the orange NetID Login (default) button.